Save AED 15 (75%) – Earn 0 Shukrans What is Shukran? Shukran is the Landmark Group’s award-winning loyalty programme in the Middle East, which allows you to earn Shukrans when you shop any of our brands. 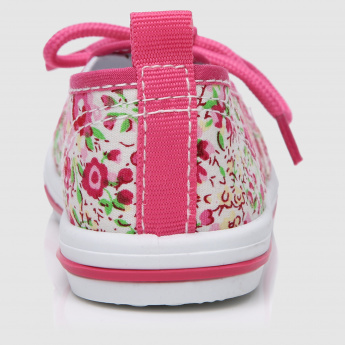 Sure to lend comfort, this pair of shoes will make your kid look trendy. 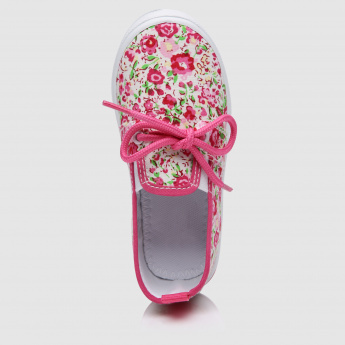 Ideal for daily use, it has a flexible sole and the floral print adds to the look.